Businesses in the global Oil & Gas industry are not usually known for their forward thinking marketing tactics. Traditionally, connections are made through networking, recommendations or simply being the only business who can suit their needs. But as time has gone on, and technology has advanced, traditional business card marketing techniques are being pipped by those who are venturing into promoting their business on digital channels. Over the past few years, the buzz phrase on every digital marketer's lips is 'content marketing.' Content marketing is the technique of creating relevant, informative and engaging content surrounding your industry and specific products, and sharing it online for your target audience to see. This content can be in the form of blogs, ebooks infographics, product videos, webinars...and much more. As long as it's a piece of digital content that your audience can share and engage with, it counts as content marketing. In this blog, I explore 5 of the greatest examples of content marketing in the oil and gas industry and how to nail content marketing as a business and venture beyond just the standard business blog. In 2014, BP provided us with their projection of what the future of the world's energy will look like. They then released it in an easy to read SlideShare presentation. Global oil company BP have got their digital marketing strategy down to a T, not only do they keep their social media platforms regularly updated, but they are also leading the way in content marketing. As such a well-known company in the oil and gas sector, BP are already established thought leaders within the industry...so they ensure that their content is not only easily accessible, but also easy to digest. 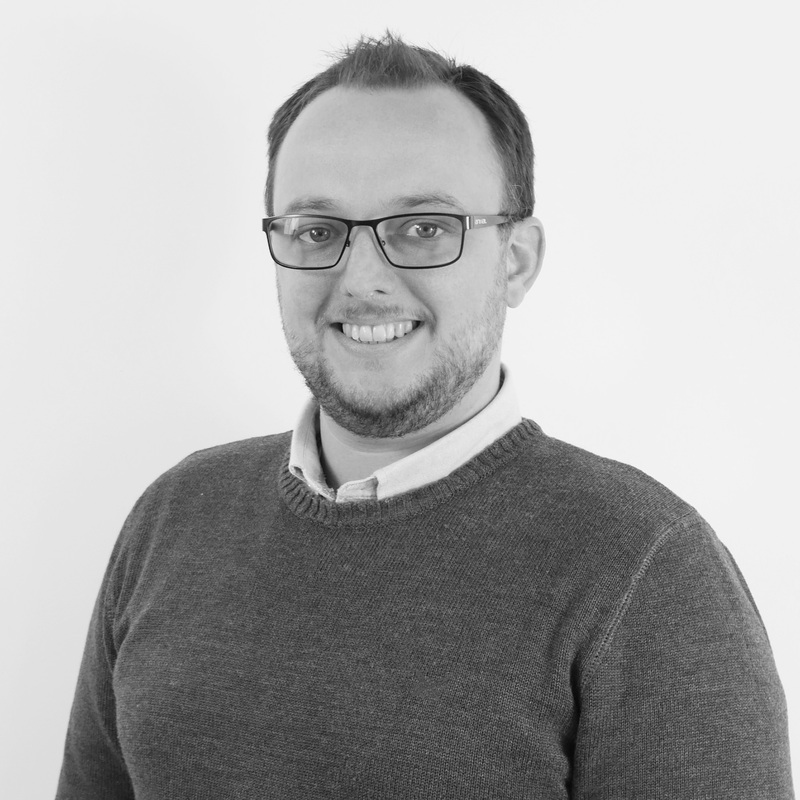 Engineering and services company Claxton Engineering are one of the handful of companies who are embracing the use of content marketing for lead generation. With the use of specially written buyer's guides, case study packs and reports, Claxton are regularly producing pieces of downloadable 'premium content'. These pieces of content are called premium not because you have to pay to read them, but because they sit behind a data capture form. To download your copy of the content, you must first input a few details - a fair swap if the piece of content is valuable enough. Claxton then use their active social channels and blog to promote these offers.These pieces of content are invaluable for boosting the amount of leads you generate through your website. Try assessing the content you have available on your website, can any of this be compiled into a something that you could make premium? 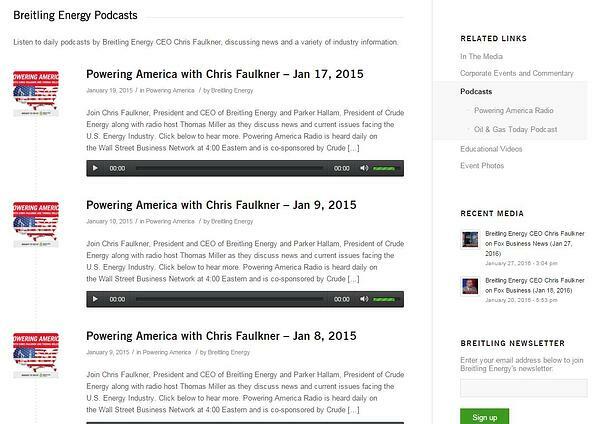 Chris Faulkner, CEO at Breitling Energy, regularly takes part in podcasts, covering a range of industry topics, and posts them to their website. Podcasts can range from 5 minutes to hours in length, depending on your subject. They are a great way to reach out to audiences who may not have the time to sit and read an ebook, blog or watch a video. Podcasts can be listened to either in the background of a mundane activity or even on the move. It's important to remember to make sure your podcast topics aren't just surrounding your business, and what you offer. Your topic needs to be relevant and informative. Nobody likes being sold to, and when people have the choice whether to switch off, you need to ensure your podcast isn't a sales pitch. A sister company of Claxton Engineering (mentioned above,) Mirage are also embracing the inbound marketing technique of leveraging content, with a regularly updated blog and premium content scattered across their website. They have also produced high quality, informative infographics. Mirage don't just stop there; they also have a number of realistic 3D animations of their tools in action. Not only are these videos a great way for prospects to view the tools in situ, before making a purchase, they also make for fantastic social content too. Video is a fantastic way to capture your audience visually, allowing you to relay important pieces of information in a way that prospects can digest in a short amount of time. Following on from Mirage's 3D product video, Subsea7 also embraced video as a part of their content marketing strategy...but this was unintentional. A few years back, on an oil rig off the coast of Africa, Subsea7 engineers decided to make a parody of the song Africa by Toto...and it wasn't long before it became a viral sensation. Although not part of Subsea7's marketing strategy, this video attracted thousands of viewers and did wonders for their brand's identity and reach. Creating a video that somehow storms the internet and becomes viral is a marketing manager's dream, but unfortunately, it's not as easy as it seems. When creating video content, it's important to think of tailoring the content to your specific audience, and not with the intention of making it 'viral'. Although this video managed to reap a lot of hits all over the world, it's not clear whether this video benefitted the bottom line of the business... At the end of the day, views don't mean much to a business, it's the visits, leads and sales that matter.